Data rates in the range of several Gigabit/s are needed to transmit signals like uncompressed video signals. 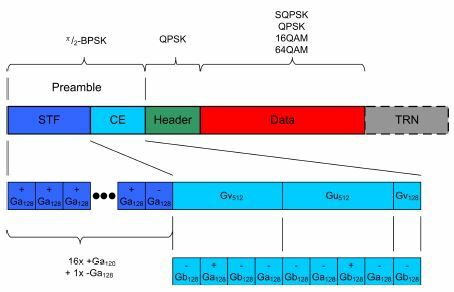 Amendment 802.11ad to the WLAN standard defines the MAC and PHY layers for very high throughput (VHT) in the 60 GHz range. This white paper provides an introduction to the technology behind 802.11ad and highlights the test and measurement requirements.